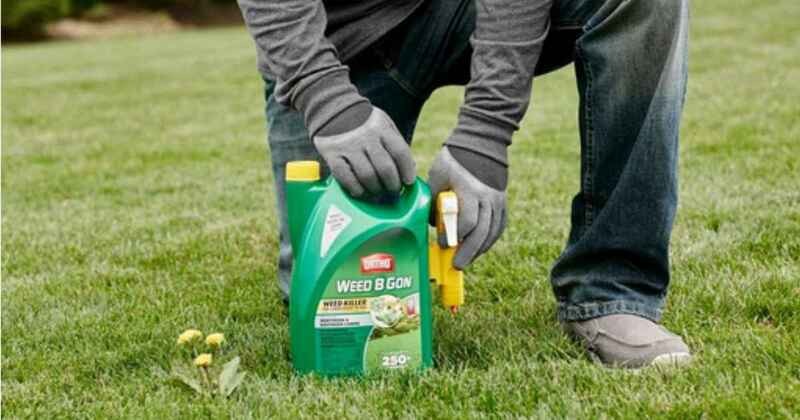 Grab some good deals on Ortho Weed-B-Gon from Home Depot right now! You can get a gallon of Crabgrass Control for $3.98 and more. These prices are available for a limited time. Avoid shipping costs by choosing FREE in-store pickup if available in your area.